The RH 658 is slightly heavier and more powerful than its little sister. 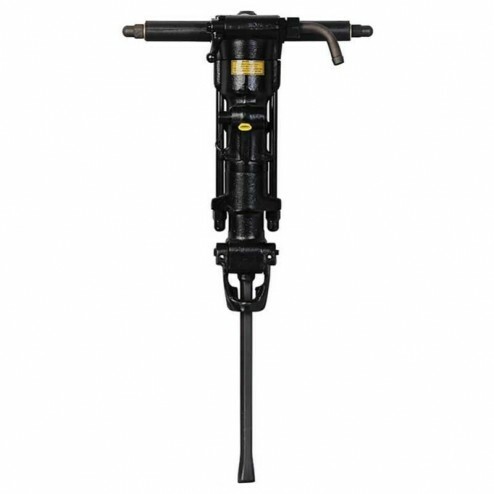 That means it can drill deeper.All RH-models have built in air flushing. 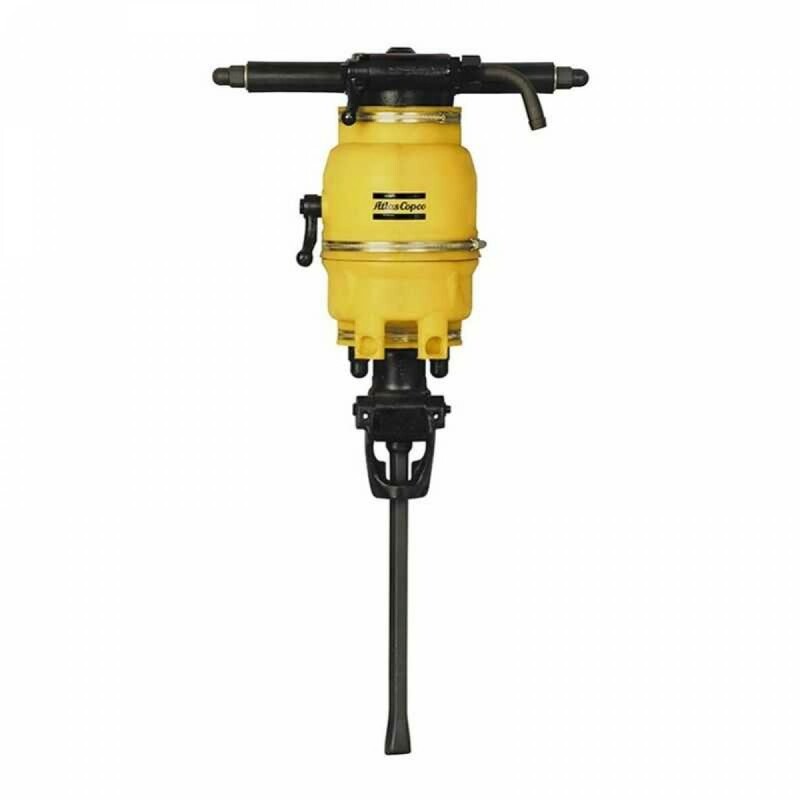 A direct air flow within the drill steel removes drill chippings and prevents the drill from jamming.Production drilling in quarry and dimension stone industry. Shank sizes include : 7/8" x 4 1/4" or 1" x 4 1/4"